The Fabian Society report Places to Be highlights green spaces as crucial community ballast, and calls for management of green spaces in such a way that empowers citizens and encourages democratic engagement. Fabian Society, a political think tank, launched the report on Wednesday with a keynote speech from Maria Eagle and a panel discussion at Bush Theatre in London. “Our green spaces more than ever provide a crucial community ballast, where we can come together, build relationships and reverse society’s long-term journey towards individualism and isolation. These are places… where people walk their dogs, greet their neighbours, play with their children; they are where we go to take exercise or take time to reflect. 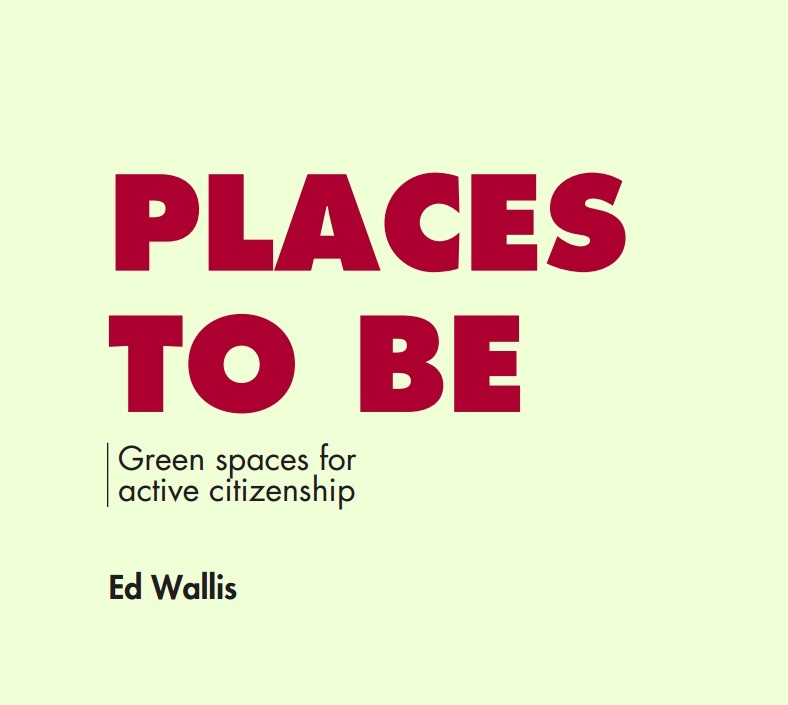 In the 32-page report, author Ed Wallis argues that there is an opportunity to manage our green space in such way that empowers citizens, bolsters people’s sense of place and encourages democratic engagement. “It’s a very helpful and thoughtful report that takes the evidence and makes predictions about the impact on health and community cohesion if cuts continue unabated,” says Dr Sullivan. “It’s been an astonishing few weeks for parks and green infrastructure, with the release of the CLG Select Committee’s final 2010-2015 Parliament report, National Trust’s 10-year strategy, the HLF’s 12 Years in 12 Places, and now the Fabian Society’s Places to Be,” he says.